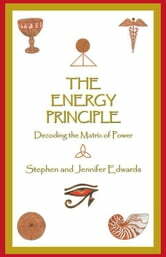 Jennifer and Stephen Edwards share their knowledge of psychic principles and healing, working with angels, and the world of spirit. They provide helpful signposts to understanding the power of our environment and interfacing with energies from the landscape to the far-flung cosmos. 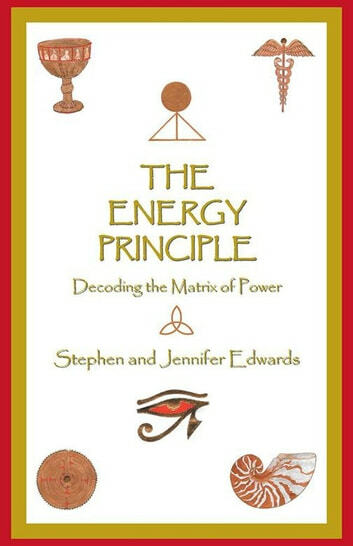 Anecdotes and heartfelt stories enhance the wisdom they share with the reader, to assist the journey of the soul to decode the matrix of power and intuitive living.